The Legislative Council will stop distinguishing online media from other types of media outlets when the new term begins in September. Reporters at digital news outlets will also be granted permanent media passes to report from the building. 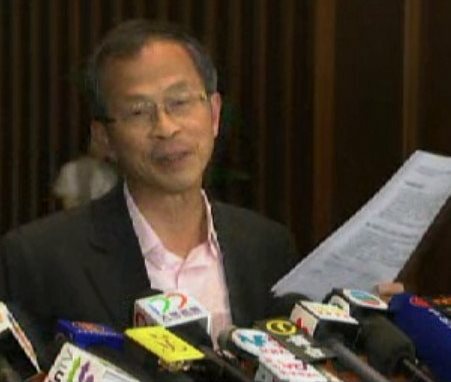 “No matter print, electronic or online media, if they registered legally, mainly engage in news reporting business and they come to the LegCo building to report on LegCo news, with original reporting… they will be given a media pass by staff members,” LegCo president Jasper Tsang Yok-sing said. 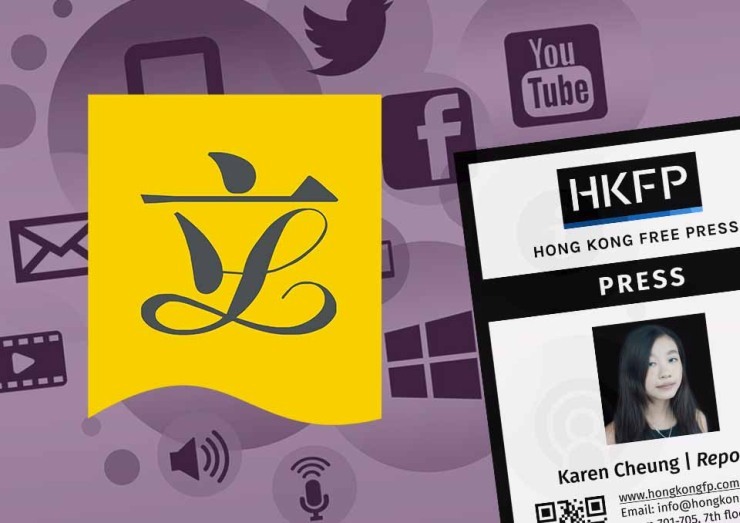 Tsang said that online media outlets will be granted a long-term media pass for the whole term of the Legislative Council if they frequently went to the building and regularly published LegCo news. Currently, digital outlets can only apply for day passes. 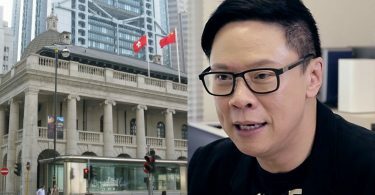 “This will help avoid the debate on who are media representatives, and whether there are any differences between print and online media, so on and so forth,” Tsang said. He made the announcement after a meeting with the Legislative Council Commission on Monday. The committee, led by lawmakers, makes decisions on administrative matters. The decision is unrelated to the continuing ban on online media outlets from government press conferences and press releases. 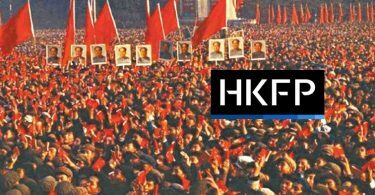 Hong Kong Free Press is among other local digital media currently blocked from posing questions at events hosted by the government.